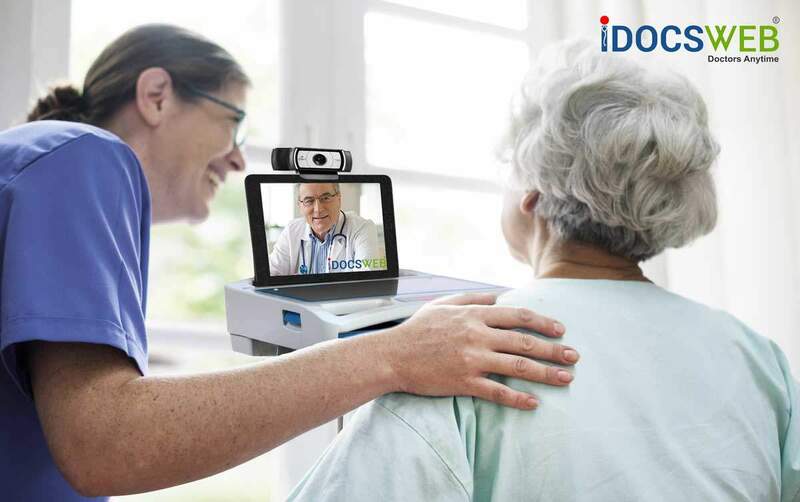 When telemedicine is used to enhance patient care, the benefits can be numerous and often include elements like cost savings and patient satisfaction. One advantage that is sometimes overlooked is the ability it can provide to avoid a physical trip to the hospital. This is actually a huge benefit for all parties, especially as it relates to Long Term Care / Skilled Nursing Facilities. We call this treatment in place. The ability to treat patients in place reduces the risk that they may be exposed to another illness or expose others to an illness that they have; this concept becomes especially important in light of the recent measles outbreak that is spreading rapidly across the nation. The reality is that nearly 20% of Medicare patients who are discharged from the hospital develop a medical problem that requires readmission within 30 days – and in many of these instances, the new problem has little relation to the original diagnosis. [i] In the hospital, patients and their families can be exposed to a startlingly high amount of infectious diseases, such as norovirus, influenza and MRSA. 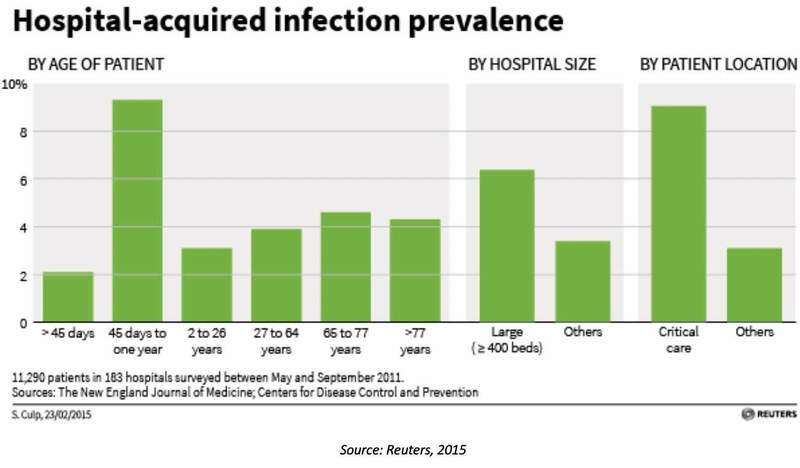 Those admitted to a hospital have a 5% chance of contracting a hospital associated infection (HAI), and it often disproportionately impacts the most vulnerable populations such as residents from LTC / Skilled Nursing Facilities. [i] Colino, S. (2016). Does going to the hospital make you sicker? US News & World Report. But many of these visits are avoidable to begin with. One study alone found that more than 70% of emergency room visits were for nonemergency conditions or conditions preventable through outpatient care / treatment in place. [i] Each of these visits that is prevented represents an opportunity to protect an often-vulnerable or immunocompromised patient from unnecessary exposure to additional illness and infection. [i] Gold, A. (2013). 70% of ER visits unnecessary for patients with employer-sponsored insurance. Fierce Healthcare. [ii] Morgan, J. (2017). Study says telehealth in the ED can avoid hundreds of transfers. ASHE Health Facilities Management. [iii] Foley, M., Kifaieh, N. & Mallon, W.K. (2011). Financial impact of emergency department crowding. Western Journal of Emergency Medicine.